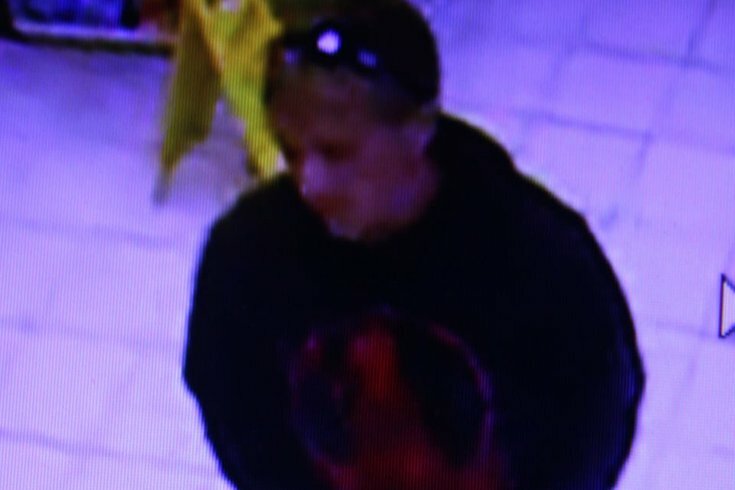 Evesham Township Police are looking for this suspect, who allegedly punched a gas station attendant. New Jersey's arcane law that bars people from pumping their own gas got one guy so mad he reportedly resorted to fisticuffs. Investigation determined that a driver of a vehicle began arguing with the pump attendant after he was advised that he was not permitted to pump his own gas. During the argument, the passenger became involved in the dispute and punched the pump attendant in the face. Both males then fled the area in a newer style black “muscle car”, possibly a Mustang or Camaro. Somehow, New Jersey is the only state left in the Union that has a total ban on people pumping their own gas; Oregon was the second, until recently, when the state modified its laws in 2015 to allow self-service in rural areas. As NJ.com notes, the potential of self-service offsetting the cost of last year's gas tax wasn't enough to coax legislators into ending the rule. This also seems like an appropriate time to mention that the ban was enacted in the 1940s at the behest of a gasoline special-interest group and under the guise of fear that people may set themselves on fire. Obviously, none of this is to excuse the actions of the Evesham suspect – luckily, the gas attendant wasn't seriously injured. If anyone has information on the suspect, they should call 856-983-1116 or the anonymous tipline at 856-983-4699, email Facebook@Eveshampd.org, or text ETPDTIP to 847411.